For the Little One, until now there has been no single source of food that can match breast milk. In fact, the World Health Organization (WHO) recommends exclusive breastfeeding for the first 6 months of the Little One’s Life. 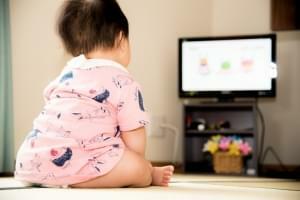 Breastfeeding can also continue until the age of the Little One reaches 2 years old. Why is that? The nutritional and bioactive composition contained in breast milk is very beneficial for the Little One’s health and the formation of his/her immune system. Breast milk contains anti-infective, anti-inflammatory, growth and probiotic ingredients. Breast milk also has a dynamic nutritional content, this means that the nutritional content of breast milk can change to adjust the nutritional needs of the Little One as he/she grows. After an exclusive breastfeeding period of six months, Mommy is encouraged to provide solid foods as a breast milk companion. According to the Indonesian Pediatric Association (IDAI), at the age of 2 years old the Little One can be given milk as an additional intake. In some cases, breast milk substitutes may be given before this age, but surely it should be with a recommendation from a doctor. Various additional nutritional products on the market are made from cow's milk, what do you think is the reason? Cow's milk is an important ingredient not only for the Little One, but also for adults. According to the Standards for Infant Formula and Formulas for Special Medical Purposes Intended for Infants and a Study by Koletzko et al., the composition of cow’s milk is the closest to the composition of breast milk, but with higher composition of fat and some other substances. Although not the same as breast milk, formula milk is designed to have the composition as closely as possible. 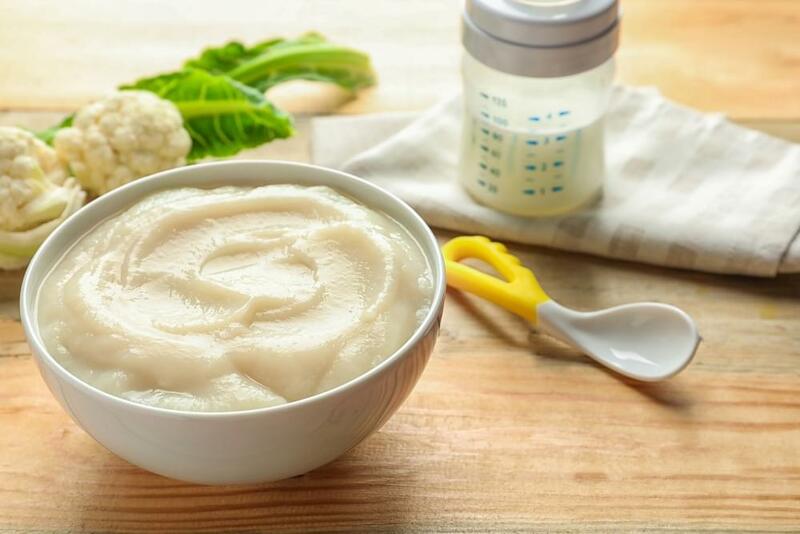 The content of infant formula is controlled by the Food and Drug Administration (BPOM), so the main content, for example the amount of energy, carbohydrates, and proteins, is relatively the same between one type of infant formula and the other. So, what distinguishes one formula milk with the other? Mommy can choose the product that has the most complete complementary composition, which will support the process of growth and development of the Little One optimally. An example of that is a formula milk which contains various important substances to help the brain development and physical growth, such as choline, DHA, AA, alfa laktalbumin, omega-3, omega -6, iron, calcium, and vitamin D.
Make sure that the nutritional needs of the Little One are met in order for your Little One to have an optimal growth and development. Choose the additional nutrient that contains all the necessary substances to support the growth and increase the immune system of the Little One’s body against various diseases.